Born at Lerwick, Shetland Islands on 18 November 1848, son of Dr. John Cowie and Margaret Heddell, he was educated in Edinburgh and attended Edinburgh University for one session in the study of medicine. He entered the service of the Hudson’s Bay Company in 1867, coming to Rupert’s Land by way of Hudson Bay. He was first stationed at Fort Qu’Appelle, and from 1872 to 1874 was manager of that post. He held various positions in the North-West Territories. He was stationed at Oak Point, Lake Manitoba, for a short time, then moved to the post at Fort McMurray. 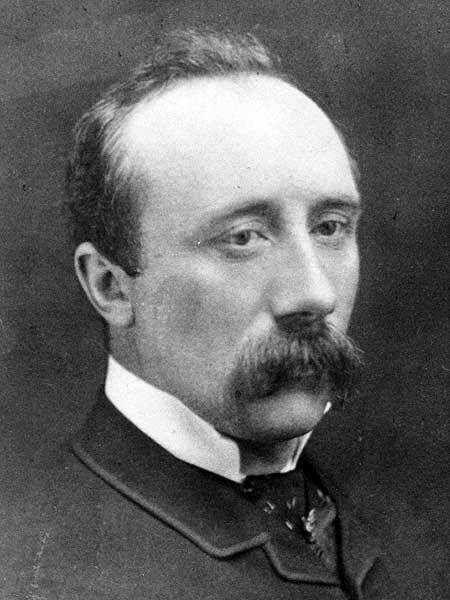 Cowie left the Company service in 1891 to become secretary of the Edmonton Board of Trade, a position that he held for eight years. In 1902 he moved to Winnipeg. During the Riel Rebellion of 1885 he used his influence to restrain the Métis. He also devoted much time to securing a grant of land for white settlers who lived in Rupert’s Land before it became part of Canada. In 1884, he married Margaret Jane Sinclair (1864-1901) of Winnipeg. They had six children: Jean Sinclair Cowie (1888-? ), Ruby Beresford Cowie (1889-?, mother of Barbara A. Johnstone), William Cecil Cowie (1891-? ), Jessie Cowie (1894-? ), Mary F. Cowie (1895-? ), and Victori I. Cowie (1899-?). He was a member of the St. Andrew’s Society, Old Timers’ of Manitoba, and AOUW. He was the author of The Company of Adventurers (Toronto, 1913). Cowie died in Winnipeg on 18 May 1917. His collection of Plains Cree material culture is housed in the Chicago Field Museum of Natural History.